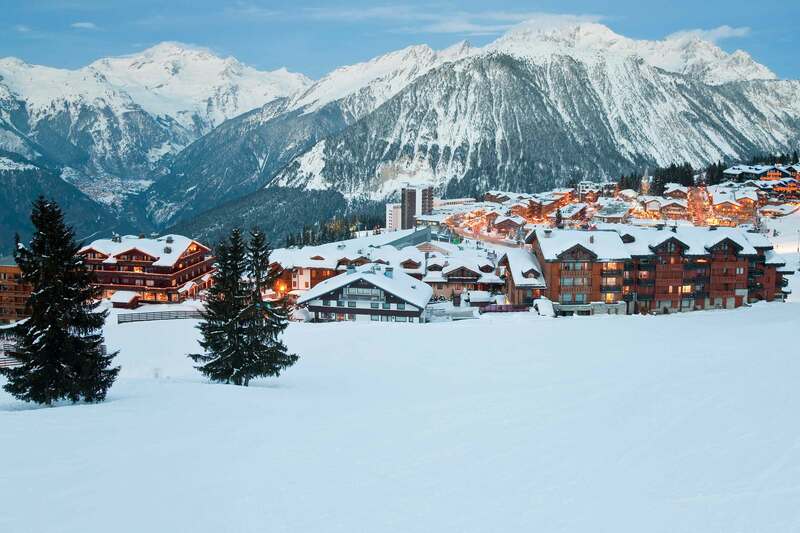 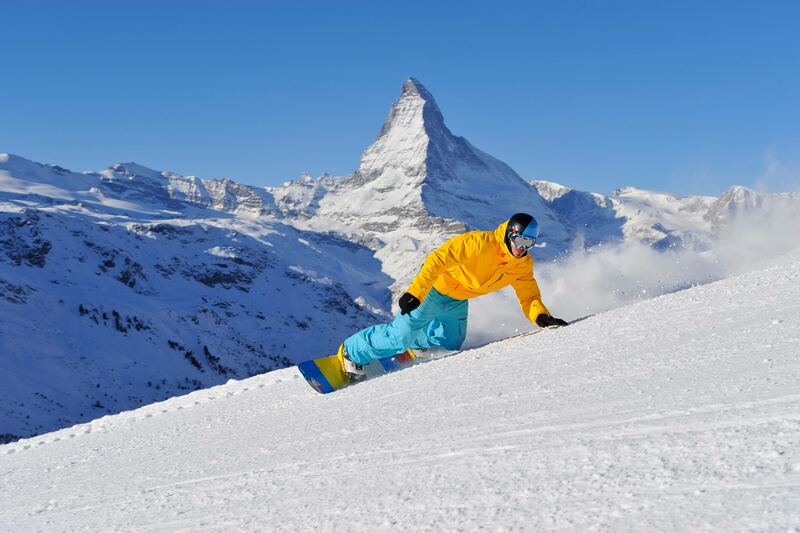 Europe Ski Holiday Packages & Resorts for 2019/20 | travel&co. 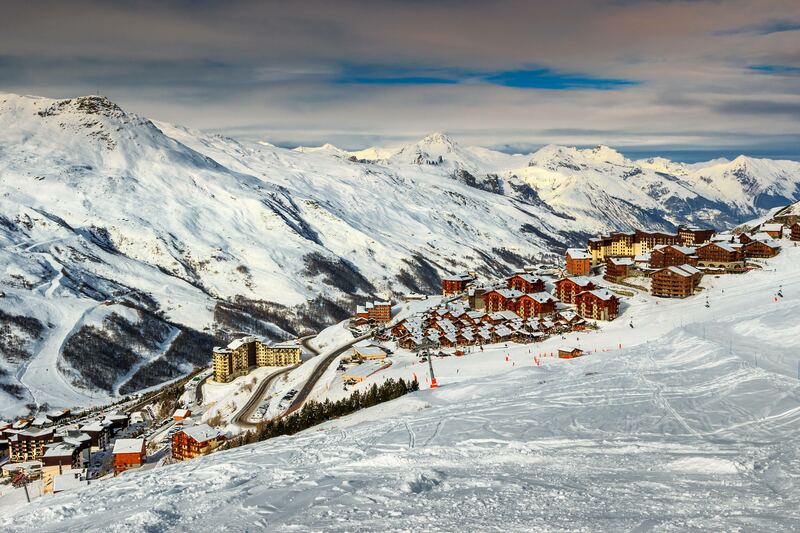 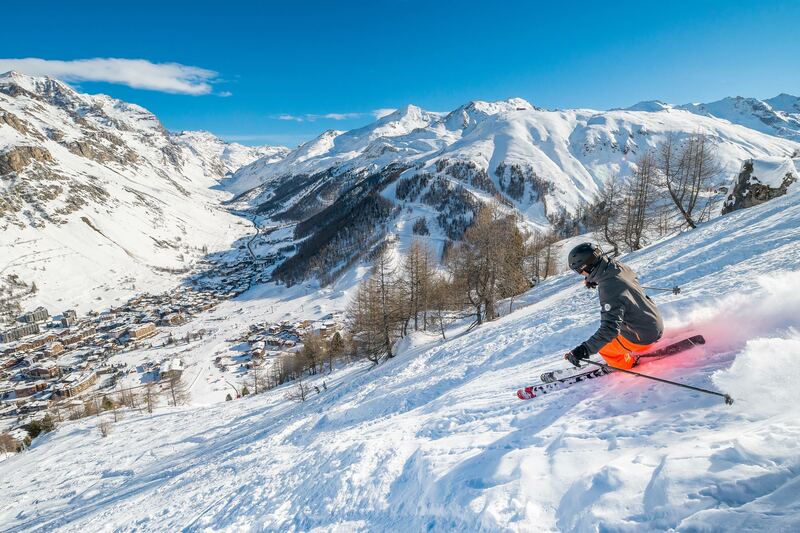 From France to Italy, Europe is a ski/board destination with unforgettable holiday opportunities that combines world class ski resorts, historic cities and villages with dramatic mountain scenery and sensational slopes. 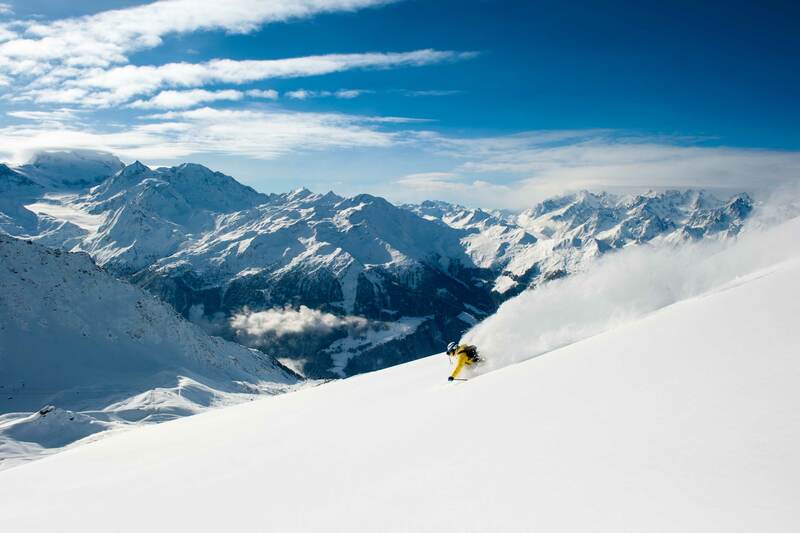 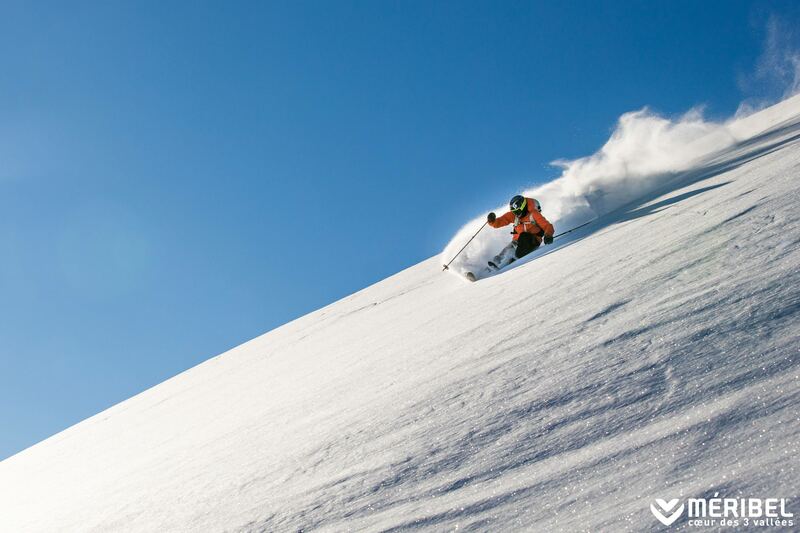 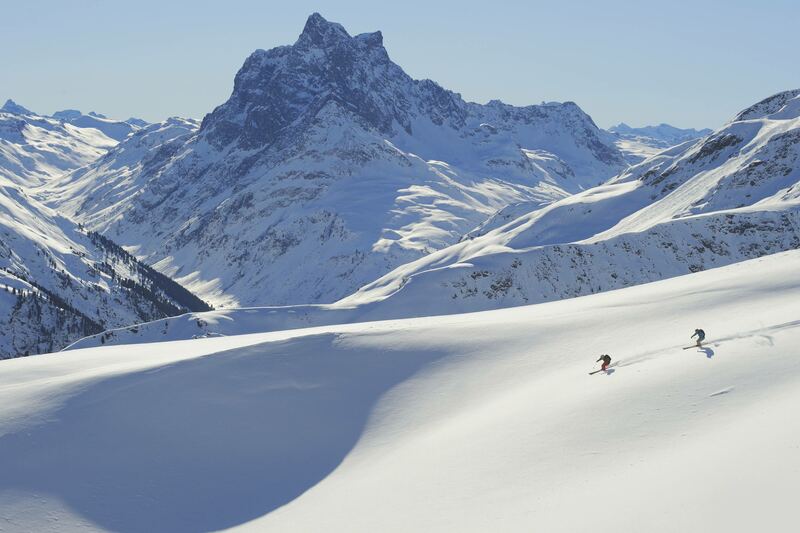 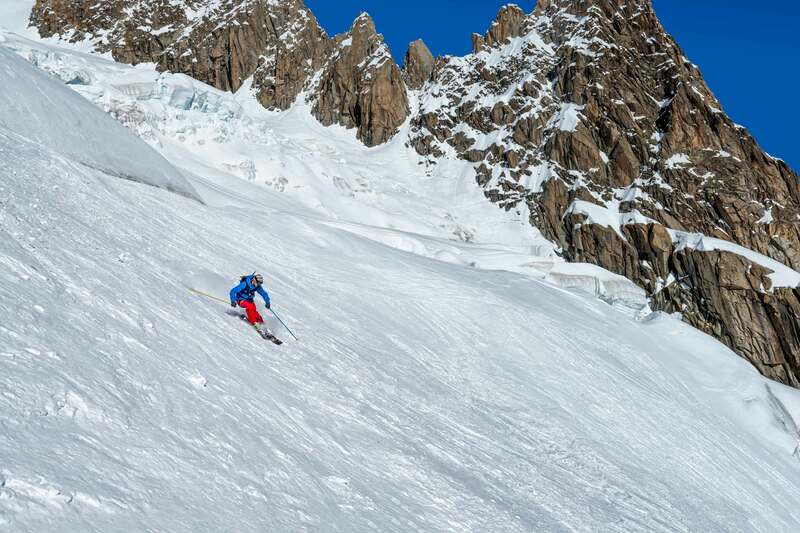 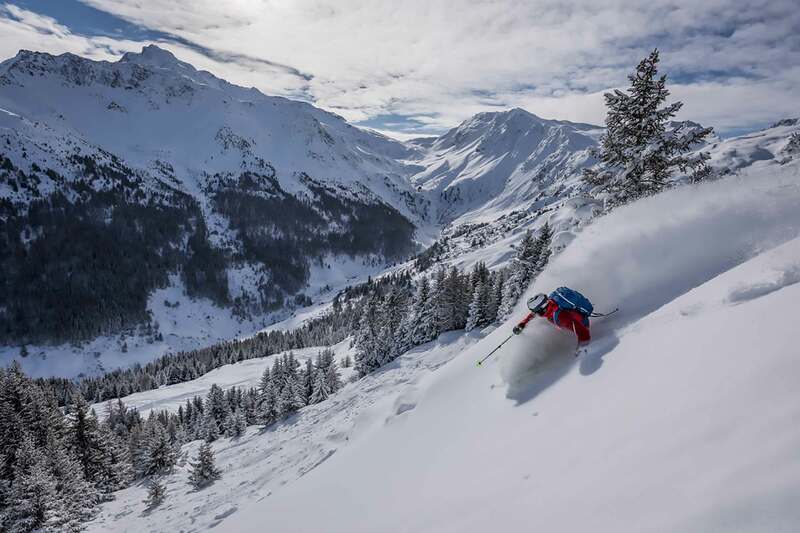 The Alps and mountains of Europe are home to consistent snow packs, off piste powder, long wide runs, modern lift systems, heli-ski experiences and après ski activities. 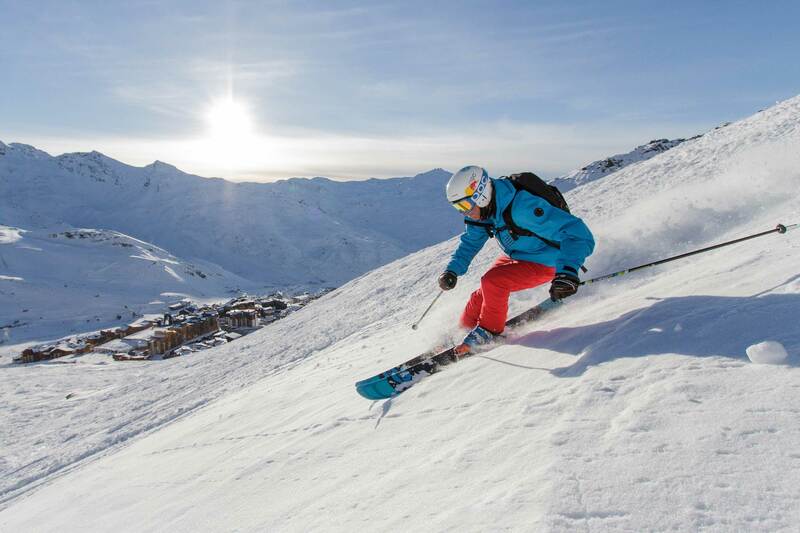 European resorts are also known for incredible accommodation from modern slope-side Club Med options to unique village experiences. 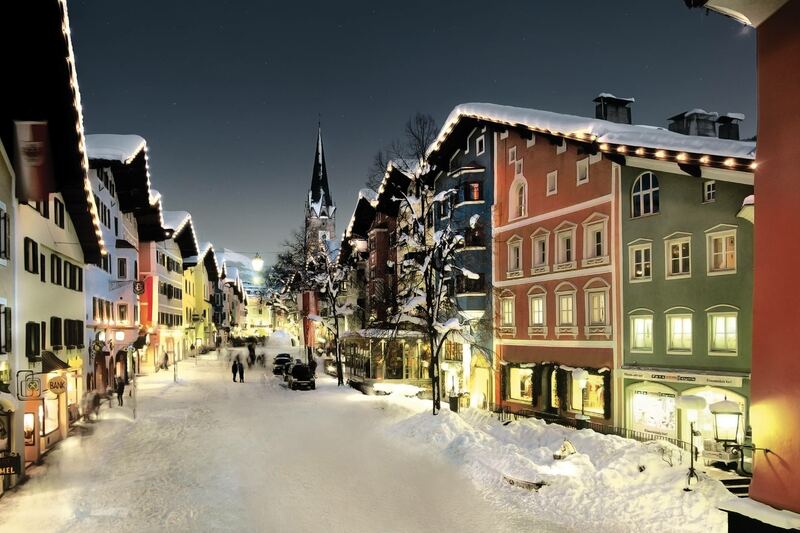 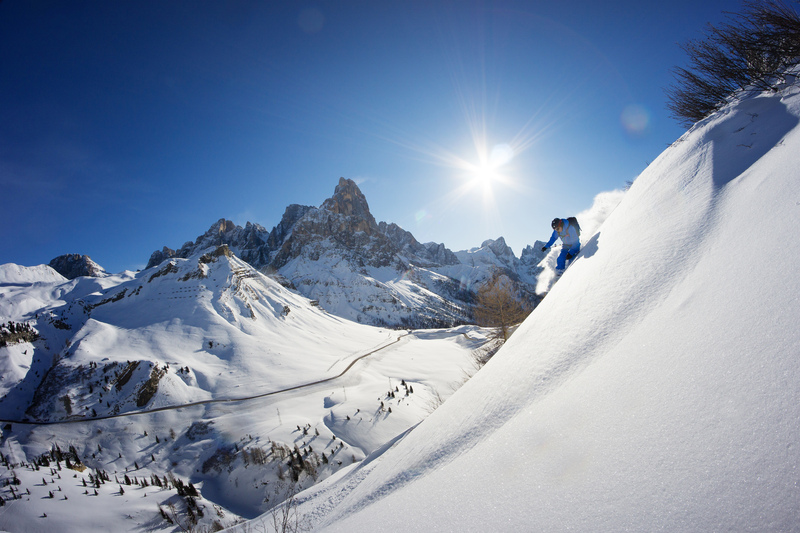 Arabba is at the heart of the Dolomites region in Italy and features world-class ski slopes.